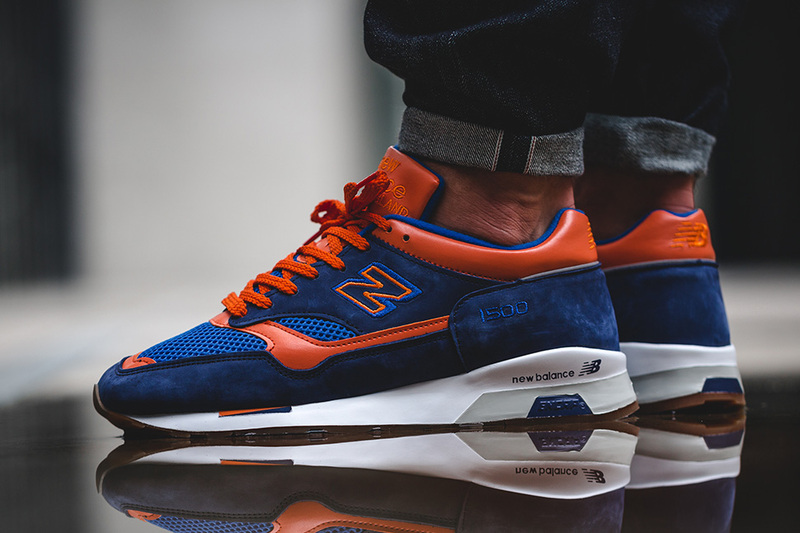 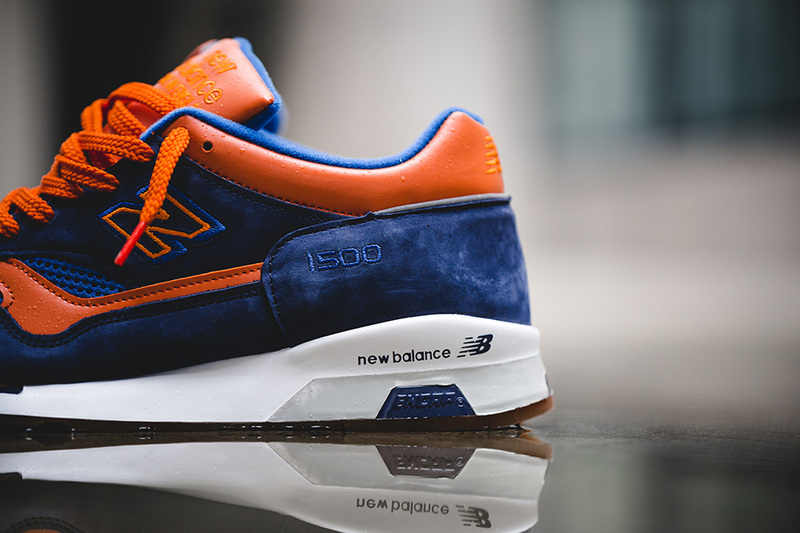 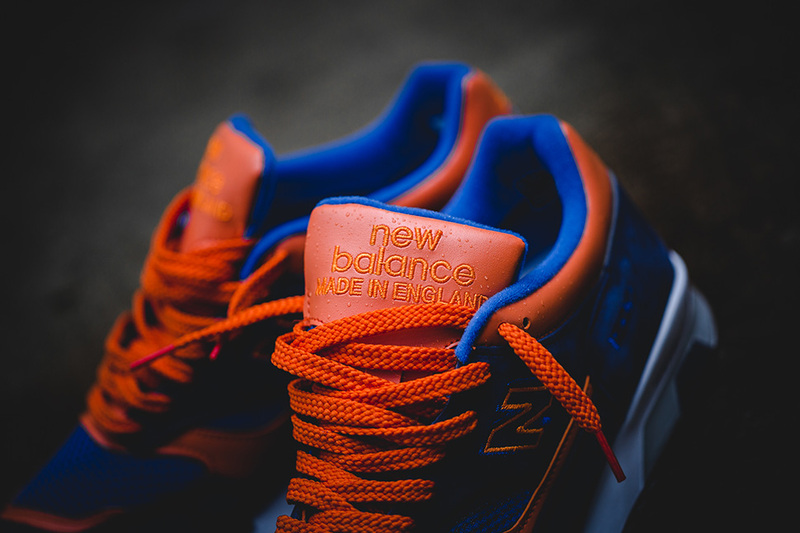 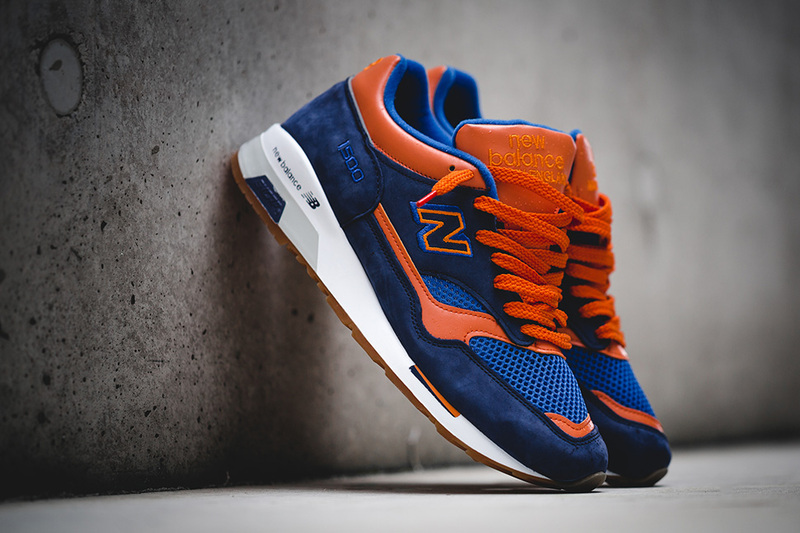 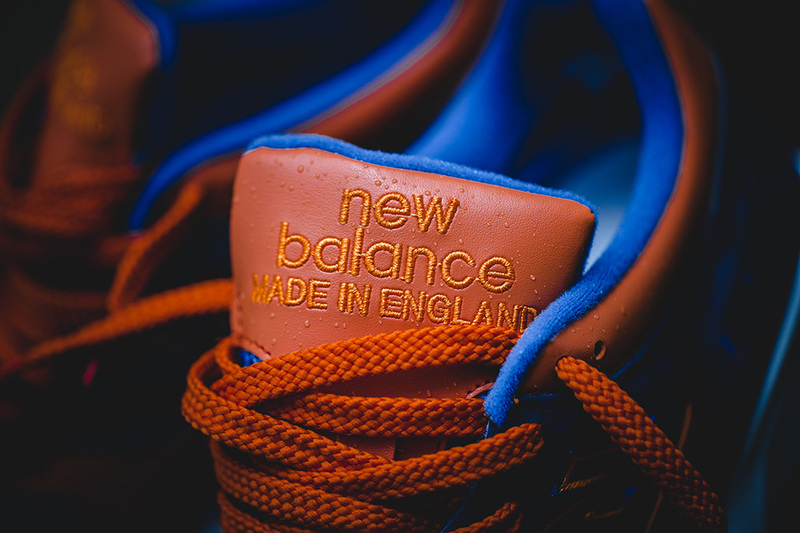 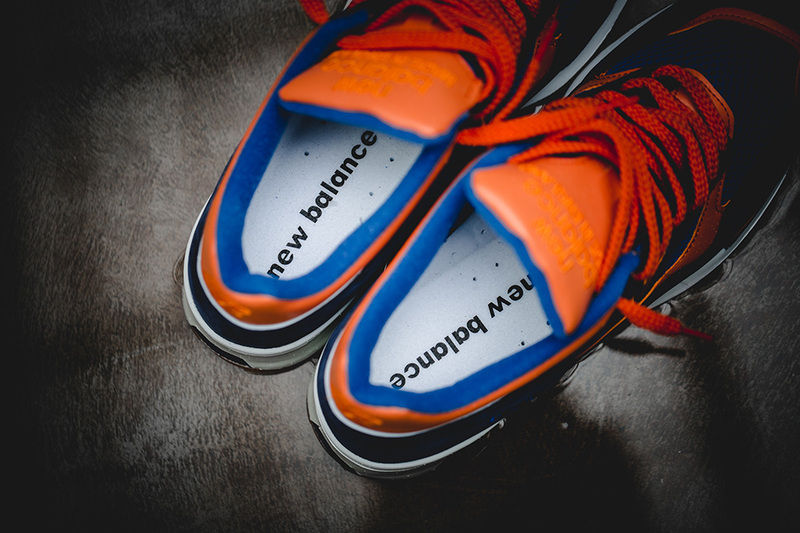 New Balance is offering their latest iteration of the classic 1500 model featuring a knicks-esque color combination of Orange and Blue. 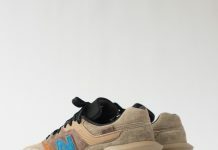 The 1500 is made up of suede and leather, hits of gum on the outsole, dual tones displaying throughout the upper panels and 1500 and NB branding throughout. 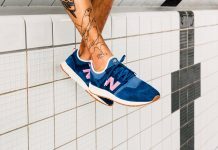 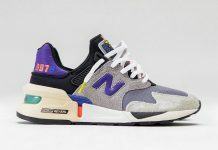 If you’re looking for a solid colored NB, keep a look out for these at NB retailers across the globe like Berlin based SoleBox.